The hunt for the last resting place of the body of Jacobite Clan Chief Lord Lovat has hit a brick wall – in the crypts beneath the Tower of London. 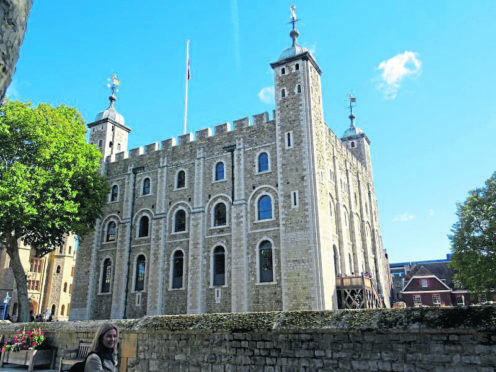 Erik Lundberg and Sarah Fraser – who have both been on the trail of the Old Fox, as Lovat was also known – travelled to the Tower to find out what they could and got a fascinating tour by the Ravenmaster Christopher Skaife. The search for Simon Fraser, the 11th Lord Lovat, has lasted centuries since his beheading at the tower in 1747 for his support of Bonnie Prince Charlie and the Jacobite Rebellion. 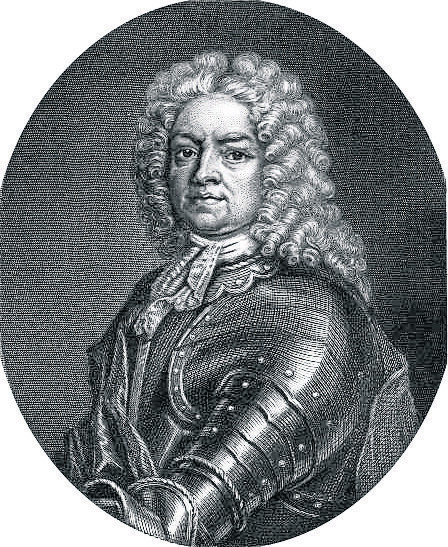 Simon Fraser, the 11th Lord Lovat. Previously, a crypt at the Wardlaw Mausoleum at Kirkhill was opened – but instead of Lovat, the coffin contained theremains of a young woman. Mr Lundberg, from the Wardlaw Mausoleum Trust, and Sarah Fraser, who authored a biography of Lord Lovat, then moved their focus to London. 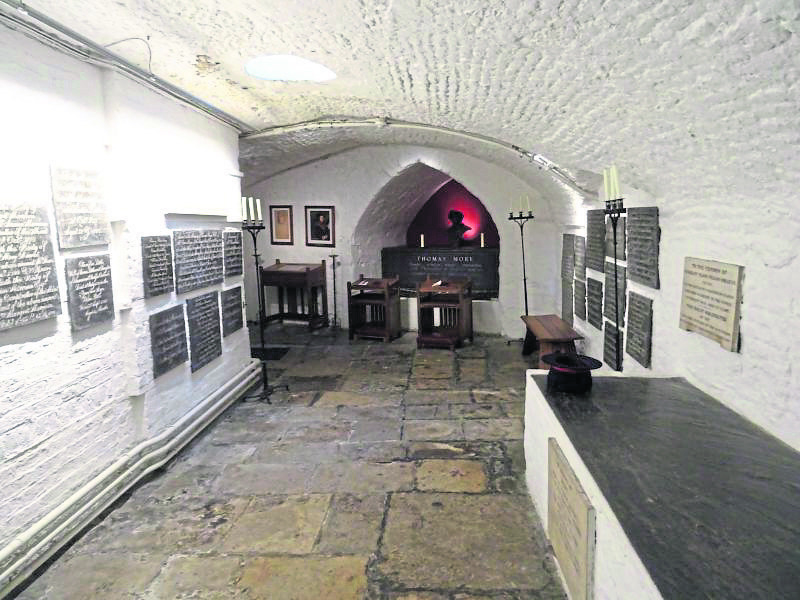 On arriving at the chapel where Lord Lovat is believed to have been buried they found all the remains that had lain undisturbed beneath the chapel floor for hundreds of years had been moved when Queen Victoria ordered it to redesigned in 1876. The pair found the trail led them to an impassable 6 – 7 feet thick wall in a completely inaccessible part of the tower. Some hope remains that further research could perhaps reveal more information that would support the hypothesis that the Old Fox was buried in the tower or even that he was spirited away by loyal clansmen. Mr Lundberg said: “The only way to find out where he is laying is to come down here and look for ourselves. It looks now like he is behind a wall in the crypt – we don’t know if he has been moved there by himself or if he is there with others.